If you’ve been to St. Maarten before then you probably know why many visitors simply fall in love with the place. A glimpse into the beauty of St. Maarten reveals pointed, coolie hat-like peaks rising from the ocean and smooth cerulean currents that tumble towards the land to come together with the bleach-blonde sands. What do I need in order to enter St. Maarten? If you are a US citizen, then you need to have a valid passport along with a return ticket in order to enter St.Maarten. If you are a Canadian citizen, then you need a valid passport and a return ticket. You also need a licensed copy of your birth certificate together with photo identification. If you are not from the above countries, then you also need to have a valid passport so as to enter St.Maarten. The best time to visit this island is when it’s hot and windy. The wind tends to make the heat a bit bearable. During this time, the average temperature is 27°C ranging by not more than two or even three degrees all year round. You must also remember that the appropriate type of clothing is needed. The best and most appropriate clothes to wear are tropical and cotton clothes all year round. You are also advised to have umbrellas or simply carry waterproof jackets while in St. Maarten. Where can I stay in St. Maarten? There are quite a number of hotels where you can stay in St.Maarten. The Westin St. Maarten Dawn Resort. This resort is found just fifteen miles from the princess Juliana international Airport. The amenities offered in this resort include elevators, 24/7 room service, spas, three restaurants, 24/7 front desk, smoke detectors, car rental desk, outdoor pool, sauna, steam room, a poolside snack bar and a lot more other services. Sonesta Maho Beach Resort And Casino. The hotel is found on the beach in Maho beach near Royale, Maho beach and Mullet beach. The resort offers several amenities. The dining amenities include a swim up bar, a poolside bar, four restaurants, and a bar that is open for drinks. Mary’s Boon Beach Resort. This resort is found on the beach in Simpson bay near Kim sha beach and the Hollywood casino. The dining options in this resort include two restaurants. The resort has kids’ pool and outdoor pool services. What transport facilities are there in St. Maarten? In this island, there are several means of transportation that one can use to get around. Buses, taxis, motorbikes and car rental are all means that you can use. However, the best and most convenient mode of transportation is car rental. With a car rental you can travel to many places at your own convenience. You can get car rental agencies once you arrive at the St. Maarten Princess Juliana Airport. 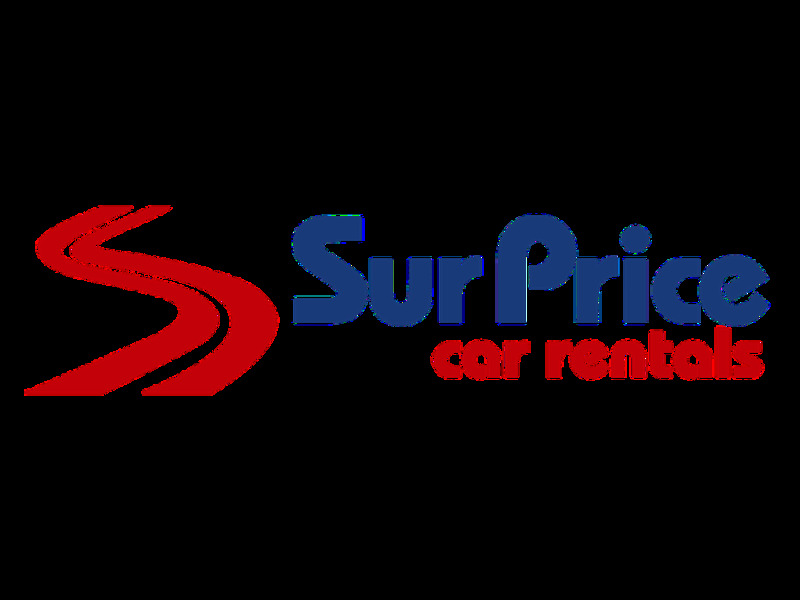 There are also cheap car hire companies that offer car hire services to those on budget. Car hire agencies normally give you the option to select the type of car that is going to suit your needs in terms of budget, capacity and terrain you want to tour. Last month, the average car rental length in St Maarten was 7 days. The average rental car length in St Maarten is 8 days. The most booked rental car type currently in St Maarten is COMPACT cars. Last year, the most booked rental car type in St Maarten were MINI cars. How much does it cost to rent a car in St Maarten? Last month, the average car rental price was 202 USD. Last year, how much did it cost to rent a car in St Maarten? Last year, the average car rental price was 209 USD. What is the current average daily price to rent a in St Maarten? Last month, the average rental price was 31 USD per day. How much did it cost to rent a car in St Maarten over the past 12 months? Last Year, the average rental price was 27 USD per day. The car rental companies available in St Maarten are: Alamo, surprice, Avis. See below last 5 customer reviews. Our customers rated St Maarten Car Rental with an average of 8.67 based on 9 ratings. We rented a little car for 2 weeks. we received it very quickly on arrival. the paperworks were done very quickly. the car was clean and we had absolutely no problem during our 2 weeks. upon leaving, there was nobody in the office and we slipped the key in the mailbox. the price was very decent for the period (high season).